After reports about a Pac-12 executive interfering with an officiating decision, and reports of WSU coach Mike Leach's incensed text messages to the Pac-12 questioning whether the conference is trying to protect student-athletes, the Pac-12 is at a crossroads, and its credibility is in jeopardy. Larry Scott doesn’t believe the Pac-12 has a credibility issue, a conclusion that made me, well, incredibly incredulous. The conference is the embodiment of a credibility issue these days. It should change its nickname from Conference of Champions to Conference of Credibility Issues (which admittedly won’t roll quite as easily off Bill Walton’s tongue). And if anything, it’s getting worse even as Scott, the Pac-12’s beleaguered commissioner (beleaguered should be his official first name) tries gamely to put out whatever is the latest raging wildfire of conference credibility going up in flames. That’s what Scott did Saturday afternoon in the back of the press box at Husky Stadium at halftime of Washington’s game with Colorado, and then again later that evening at Martin Stadium in Pullman. But I’d guess that few were swayed. 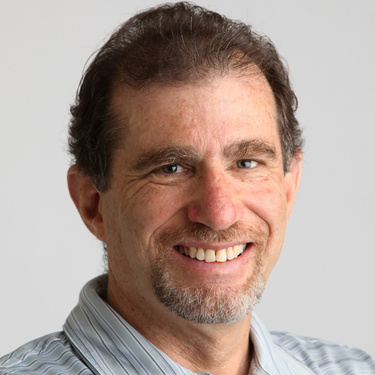 You have on-field credibility issues, such as the historically bad 1-8 bowl record for the Pac-12 last year, followed by an equally bad showing in the NCAA men’s basketball tournament (just three teams qualifying, all one-and-done, including conference champion Arizona losing by 21 to No. 13-seed Buffalo). And this year, the Pac-12 is headed to a second straight year without a representative in the college football playoffs, barring a miracle scenario involving Washington State, the only one-loss team remaining. You have off-field credibility issues, involving the ongoing college hoops corruption scandal that has now touched six of the conference schools, and the myriad questions surrounding the Pac-12 Network and resulting revenue that lags far behind other conferences. And now you have certainly the worst credibility eruption yet, the recent report by Yahoo Sports that a conference administrator, Woodie Dixon, interfered in an officiating decision; specifically, a would-be targeting call against Washington State linebacker Logan Tago on USC quarterback J.T. Daniels. According to the report obtained by Yahoo, the replay official in the booth, Gary McNanna, was prepared to call targeting until Dixon phoned the replay booth with a dissenting opinion that resulted in a no-call. That’s a shocking revelation, one that raises all manner of questions, first of all, about the conference’s commitment to player safety. Especially when it’s coupled with a blatant targeting incident in the same game on Cougar quarterback Gardner Minshew by USC’s Porter Gustin that wasn’t called (and which, if it had been administered correctly, might well have led to a Cougar victory over USC that would have left them with a far more legitimate shot at the playoffs). 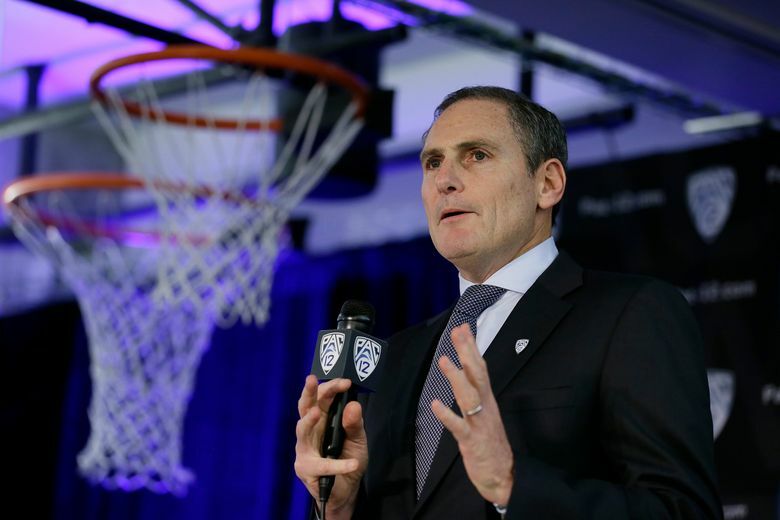 Scott said precisely that Saturday, noting that the Pac-12 places a “very high priority” on safety while citing the $10 million investment the conference has made in research grants to study head trauma. Scott also commendably acknowledged and took responsibility for the Dixon snafu (which he has characterized as a misunderstanding). He said it led to immediate changes in protocol and clarification to all involved that the final decision on calls is solely the responsibility of the replay supervisor. The No. 1 thing a conference must hold onto at all costs is its integrity. While Scott stressed that WSU declined the conference’s request for an inquiry into the matter, it’s just another body blow in what seems like a never-ending flurry. Here’s where it’s only fair to point out that for all its football and basketball woes, the Pac-12 continues to shine in virtually every other athletic endeavor. It won 12 NCAA team titles last year, far more than any other conference, and is unquestionably the nation’s beacon when it comes to women’s and Olympic sports. That’s no small feat and worthy of considerable praise. But the stark reality is that football and men’s basketball pay the freight for the entire athletic program. If they continue to falter, then the Pac-12 will be in a weak bargaining position when its television contract comes up for renewal in 2024. And the revenue gap will only grow larger, with ripple effects that impact the entirety of their programs. As such, the league is facing a profound philosophical crossroads. There is a growing debate about whether the league should focus on easing the path for its top football teams to succeed, rather than prioritizing parity. That means, for example, avoiding instances like the past two weeks when both Washington and Oregon played (and lost) key road games against teams coming off byes. That sort of thing just doesn’t happen to the powerhouses in the SEC. Scott – who is under contract at $4.5 million per year until 2022 and thus not likely to be dismissed despite the turmoil — counters that the Pac-12 is not in the business of pre-determining which teams are going to be good and greasing the skids for them at the expense of others. It’s a question worth pondering further, for the good of the Pac-12 Conference. Everything should be on the table. Its credibility depends on it.